Better treatment starts with better planning. 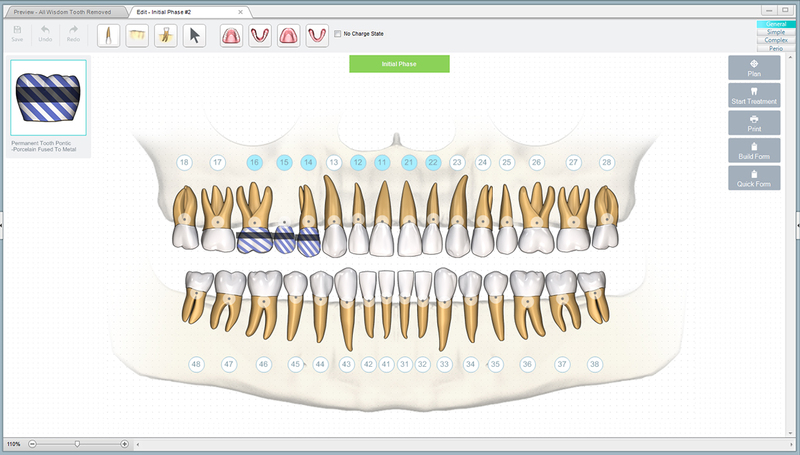 Quickly and easily chart out your patient’s current state, goals, and treatment plans with our easy to use, patient friendly interface. 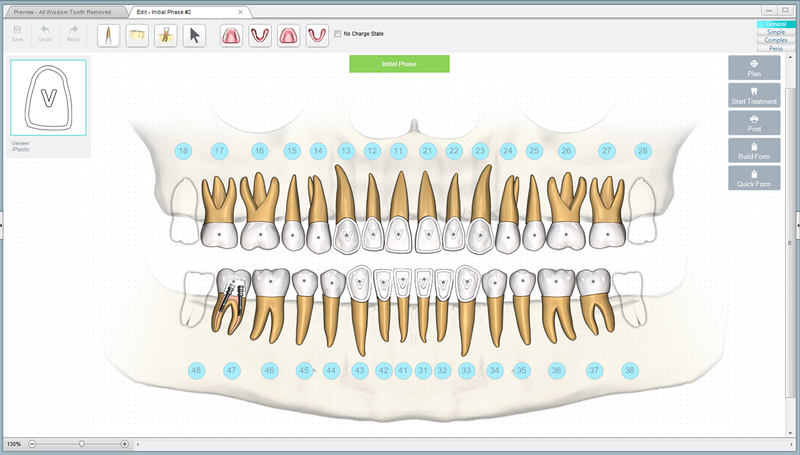 Treatment planning automatically syncs to your fee guide so that you can quickly and easily generate estimates, letters, invoices, and more. When paired with our award winning case presentation videos, your production will soar. In fact, you can expect a 15-35% increase in production, according to a recent survey of our client base. Are you ready to take your case presentations to the next level? Consult-PRO Treatment planning is your next step. 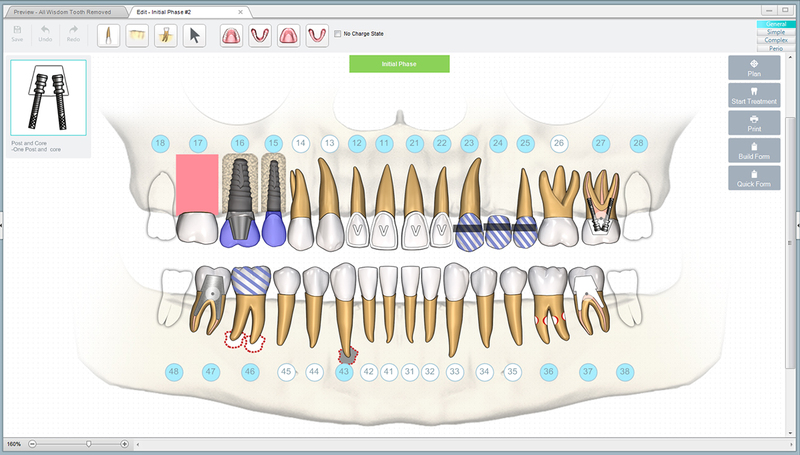 Consult-PRO Treatment has the dental implant practice in mind with custom manipulation tools and visual presentation options. Treatment planning and patient experience certainly provide the dental practice what it needs to benefit both the patient and dentist. 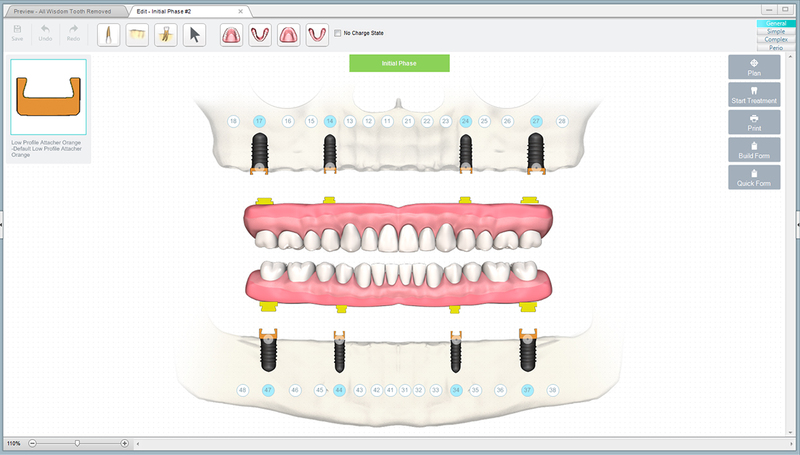 With our extensive dental tool kit Consult-PRO Treatment can help you build the most complex treatment plan options. 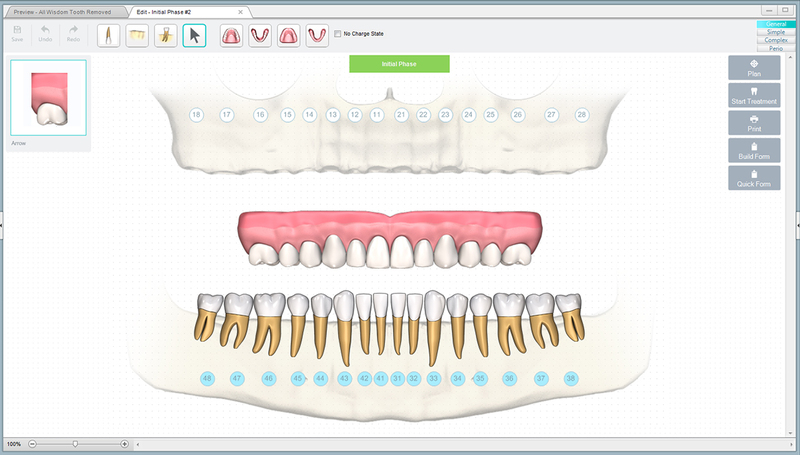 With an easy to understand design, Consult-PRO Treatment estimates will also help your patients see exactly what is invovled and what options are availble to them for their specific needs. 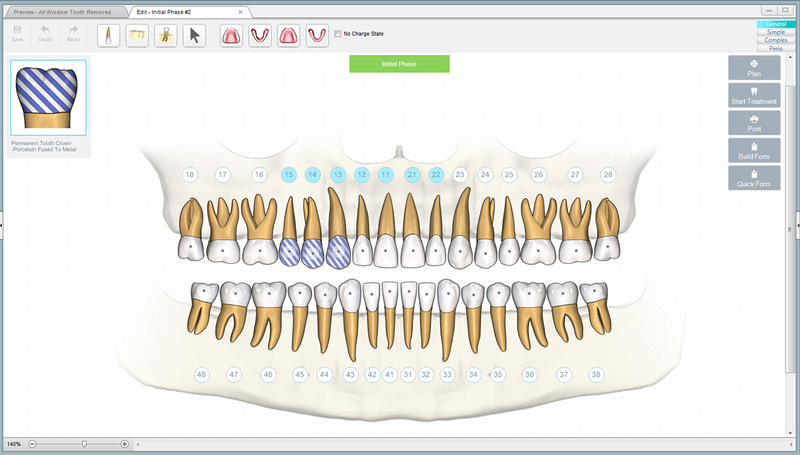 Below are just a few examples of treatment plans that can be built with Consult-PRO Treatment.